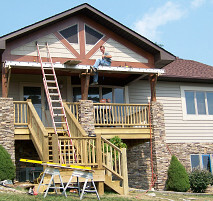 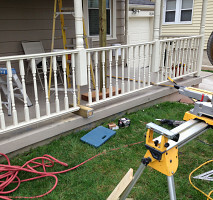 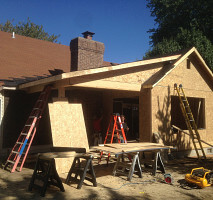 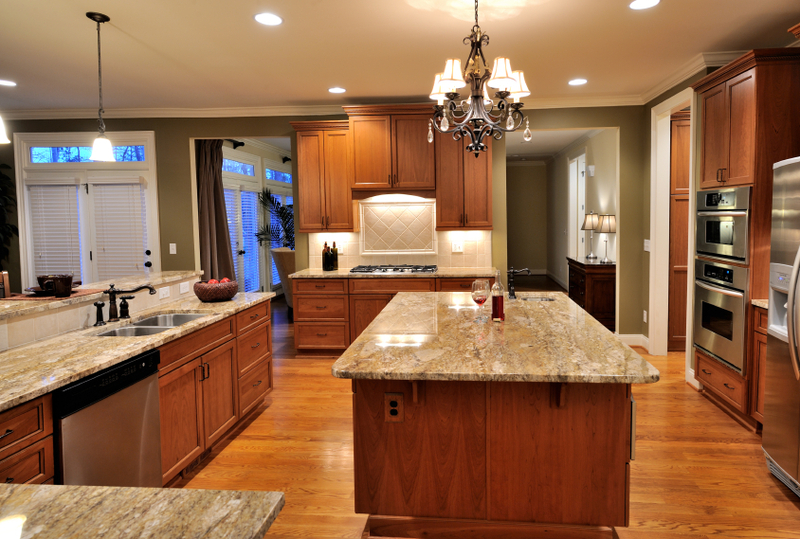 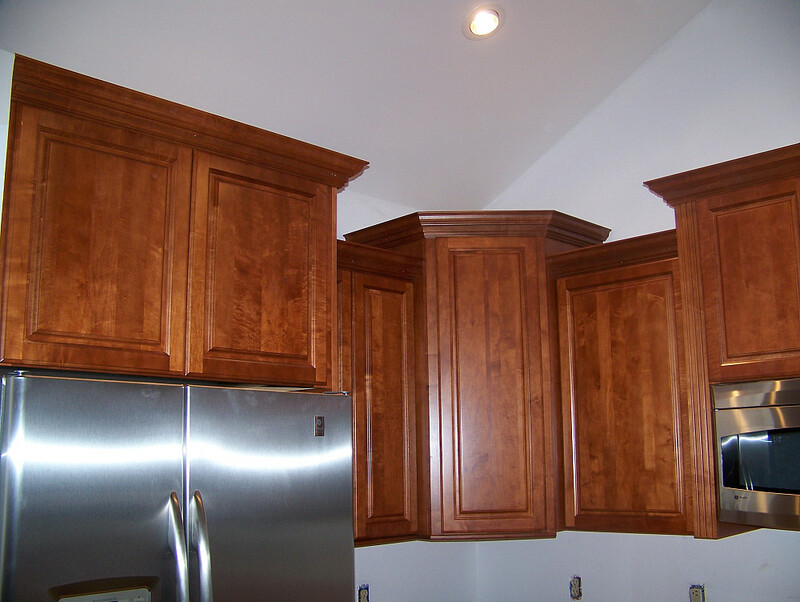 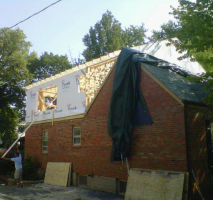 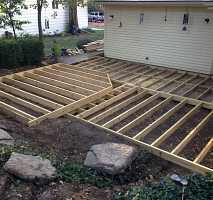 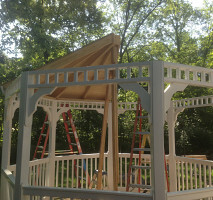 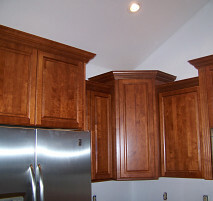 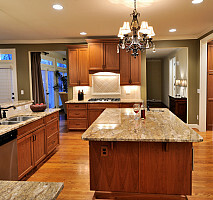 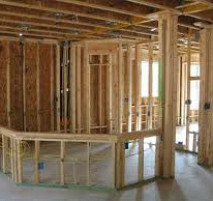 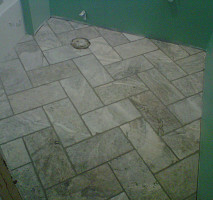 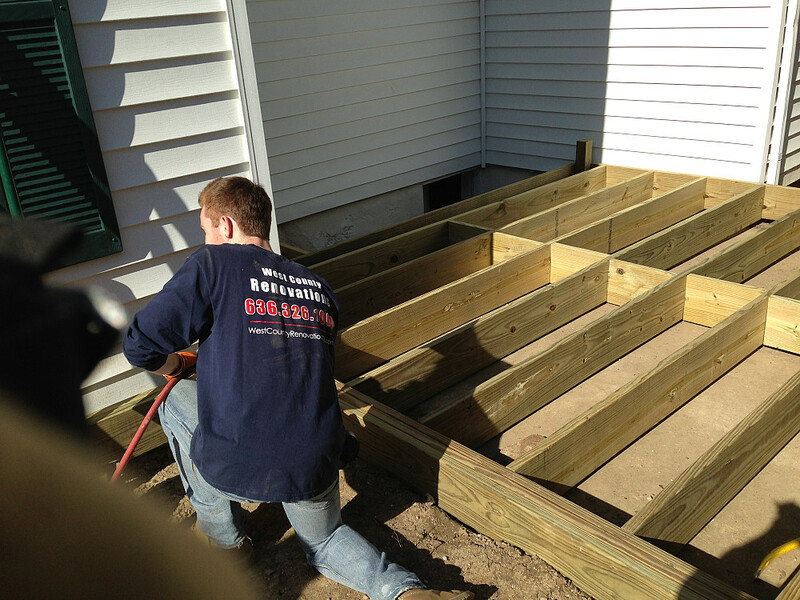 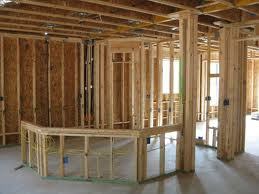 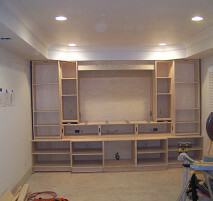 At West County Renovations we have handled a wide variety of residential projects for clients. 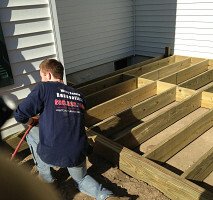 And, we couldn't have done it without our dedicated staff. 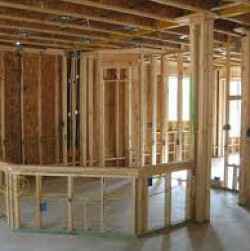 Our workers have spent most of their lives working in the construction business and know the in's and out's of building requirements, especially in the West County area.